Almost a year has passed since beloved Bollywood icon Sridevi's untimely demise, but most of us are yet to recover from the shock. The death left the entire Kapoor family in disarray, especially since they were gearing up for Janhvi Kapoor's big debut with Dhadak. 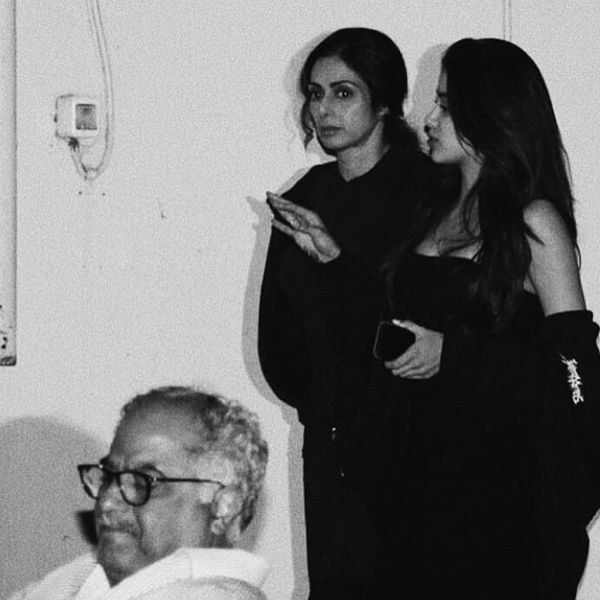 Now, a throwback picture of the mother-daughter duo and husband Boney Kapoor is doing the rounds online and has become a poignant reminder of the actress' passing. 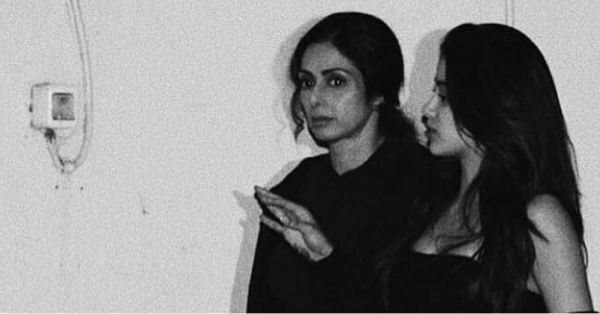 The image is a black and white photo and in which Sridevi is standing beside Janhvi. The actress looks melancholic as she watches on while Janhvi narrates something to her. Meanwhile, Boney Kapoor is seen sitting ahead of them in the picture. Sridevi and her family were in Dubai last February to attend a friend's wedding. Following the ceremony, the actress decided to extend her stay in the city. However, news broke on 24th February that the actress had passed away due to a cardiac arrest. Her cremation took place a few days later in Mumbai, and her ashes were scattered off the coast of Rameshwaram by the Kapoor clan. It was always known that Sridevi was really attached to her daughters and was their closest confidant. 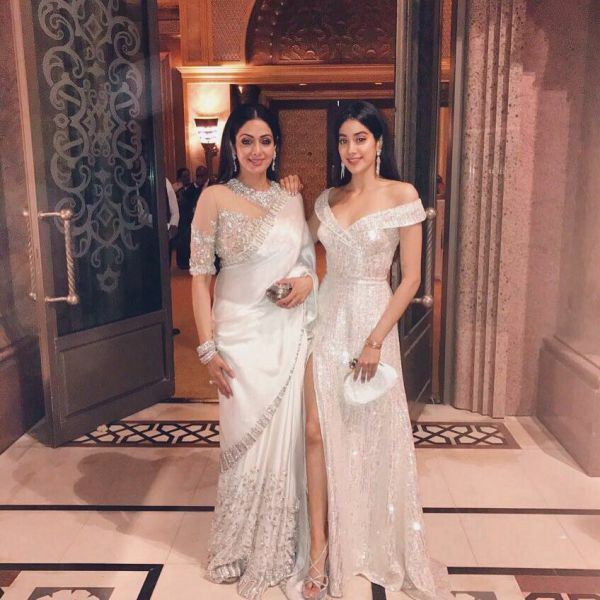 Over the last year or so, both Janhvi and her sister Khushi Kapoor have consistently expressed their love and affection for their mother on various occasions. Janhvi credited her mother for Dhadak's success and even paid a special tribute to Sridevi in the film. Meanwhile, Sridevi's younger daughter Khushi came up with her own unique way to express her love for her mother. She etched a tattoo with Roman numerals near her heart which contains her mother's birth date (August 13). 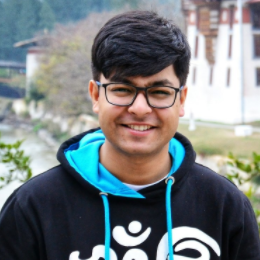 The tattoo also has the birth dates of Boney and Janhvi. On the work front, Janhvi is gearing up for her next movie, a biopic on Indian Air Force pilot Gunjan Saxena. She is also set to feature in Karan Johar's Takht, as part of an ensemble cast which includes Ranveer Kapoor, Kareena Kapoor and Vicky Kaushal.